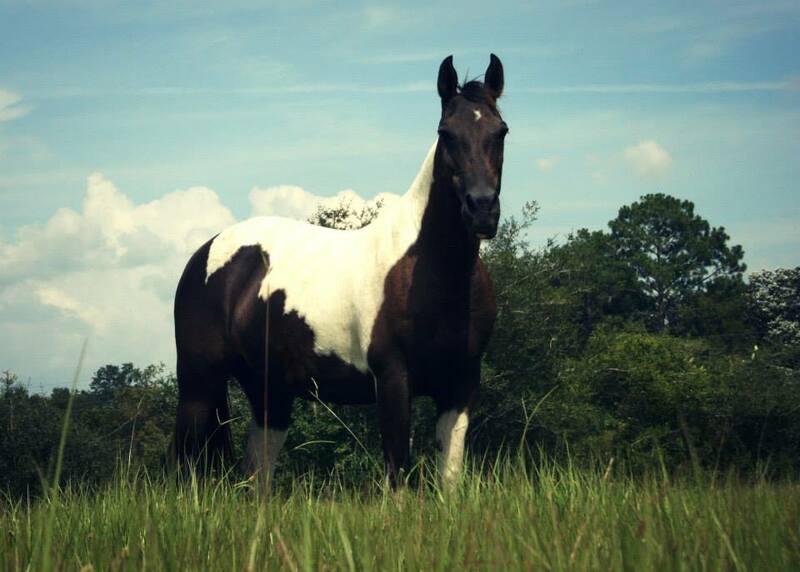 Grace is a 9 year old paint mare. One of our boarders, Kaitlyn, purchased Grace from a neglectful situation to be her trail horse. We quickly realized she was pregnant and 6 months later came a beautiful paint filly we named Gert. After weaning Gert in 2011, Grace settled into her role of Kaitlyn’s horse and was carted to various 4-H events and trial rides. When Kaitlyn’s family had to unexpectedly get out of the horse business, they offered her to us to try at the beach. She started in 2013 and from the beginning has loved the routine of beach riding. Grace has a very sweet personality and likes to lead the pack out on the beach. Her best buddy is Bailey.